Some time ago, we wrote an article about The Stanley Parable and its revolutionary plot about choices: the only choice to finish Stanley agony was not to play the game at all. Even before, in 2010, Heavy rain became one of the most innovative big releases of all time: an adventure about choices that was like playing a movie. Great critics and sales plus two BAFTA’s, was the amazing result. 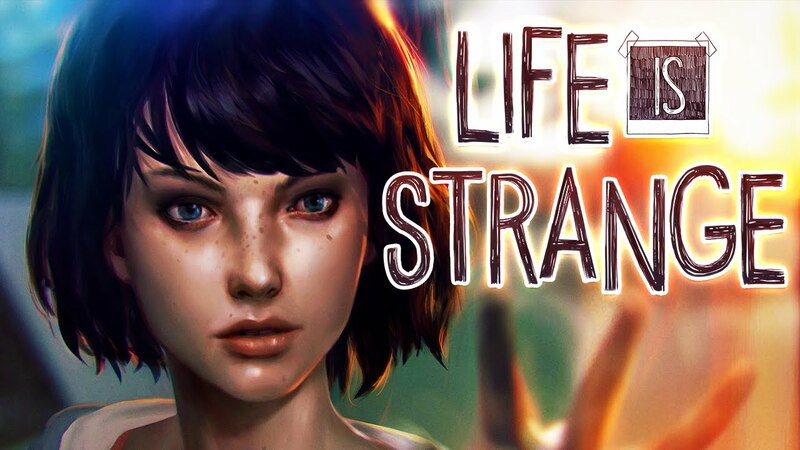 A year ago, the top editor at Square Enix released DONTNOD Entertainment’s ‘Life is Strange’ and I’m still wondering why I didn’t hear about it before. Life is Strange is a graphic adventure game planned as a season of 5 episodes. I won’t spoil it but the game is about time butterfly effect: the consequences of the choices of a teenage girl with the skill of changing the past through time lapses. 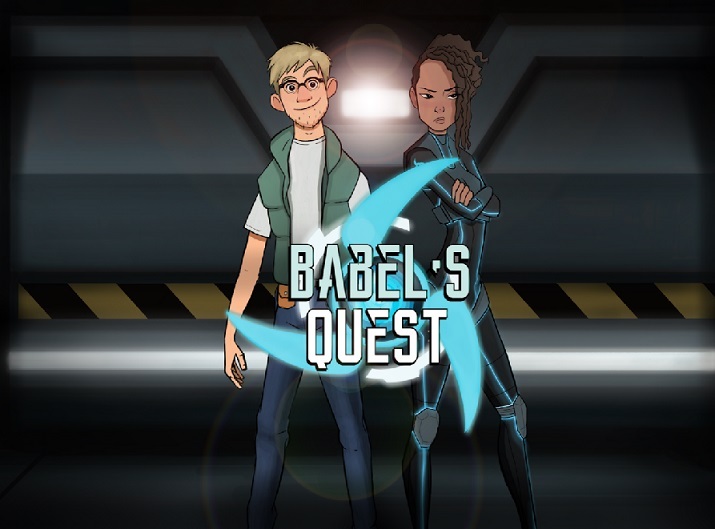 The plot is full of suspense and it’s perfect for a choice making game. Everybody agrees that the ambiance will remind you to Twin Peaks and this is, of course, a plus. However, you will experience a love-hate relationship with dialogues: some references will make you laugh and think are clever, some other lines… will maybe make you cringe. Some players also complained about the fact that all decisions you made are not weighted in the game and the final decision takes all credit. But I won’t say that this fact makes this game unworthy to play. Yes, developers had to limit choices and results. Maybe a procedural generation system could improve game choices in the future, but right now, we still have a limited number of consequences per action. 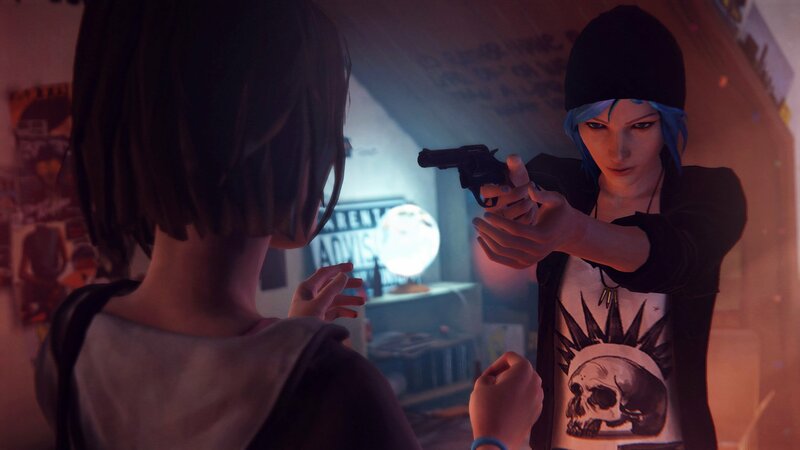 I am still shocked by the fact that I didn’t hear a word about ‘Life is Strange’ before, not only because good critic and awards, but also because big game editors usually don’t make this kind of investments (‘Heavy Rain’ and ‘Beyond two souls’ could be the exceptions to this). However, any intention of big producers approaching alternative games is welcomed and generates productive debate on the games’ community. You can buy or play a free demo of Life is Strange on Steam and on several stores on the game’s website.